Anyways, back to my review. 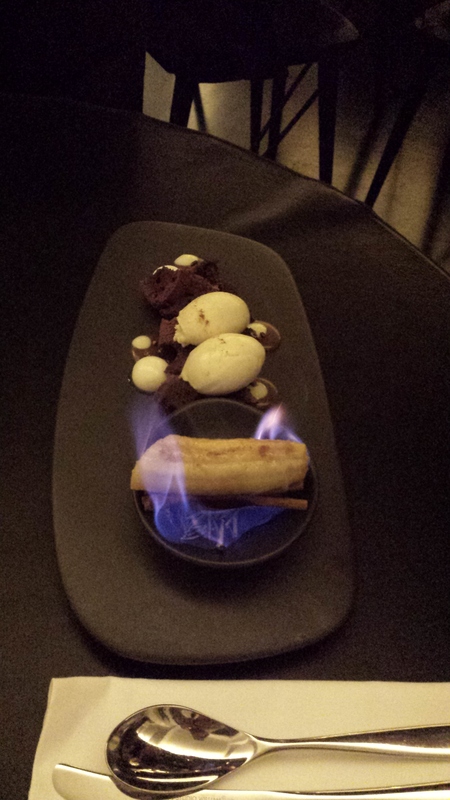 After reviewing Om Nom’s menu, I was very much adamant that I have to try it out. Mr. D and I had an early dinner that day and I decided to try my luck on getting a table at the dessert bar at 6.00pm. I gave them a call and we were fortunate to get a table. KS & Goon did not join us as they already had dinner appointment with their friends. Address: 119 – 121 Little Malop Street, Geelong VIC 3220, Australia. 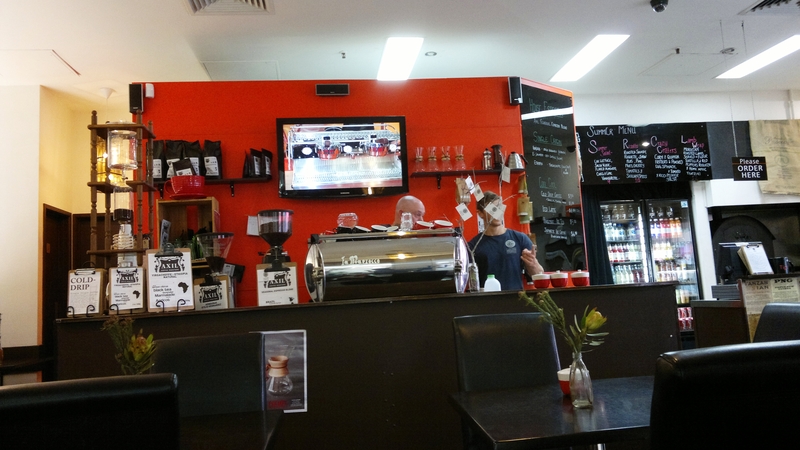 It’s not difficult to find a good coffee spot in Melbourne city. In fact, there are plentiful scattered around the city. I couldn’t say the same for Geelong but fortunately we have Lavish Specialty Coffee Cafe in the city. Yesterday Mr. D craved for a cup of good coffee hence we decided to drop by the cafe to fulfill his caffeine needs. The staff here are very committed and passionate in their coffee and I really enjoy watching the baristas working behind the counter, looking so engrossed in making the perfect cup of coffee for each and every one of their customers. The coffee here is strong and aromatic with just the right creaminess. When I was at the cashier paying for our drinks, I noticed a tray of fantastic looking banana and raspberry muffin on the counter. They looked too good to pass up so I ordered one to try. 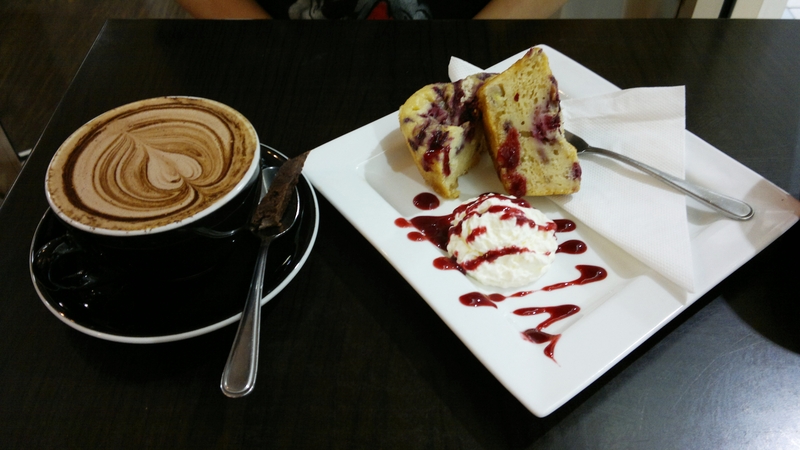 The muffin was so delightfully soft and paired very well with the cream and drizzles of raspberry sauce. Mocha and banana & raspberry muffin.